Go behind the scenes with Marcel Duarte, his fiancee’ Jessica Jewels, and their son Money Prince as he chases history as well as the dreams of his family. On Sunday night, after the dust from Canelo vs. Lara event in Las Vegas settles, a new reality series will come to life. 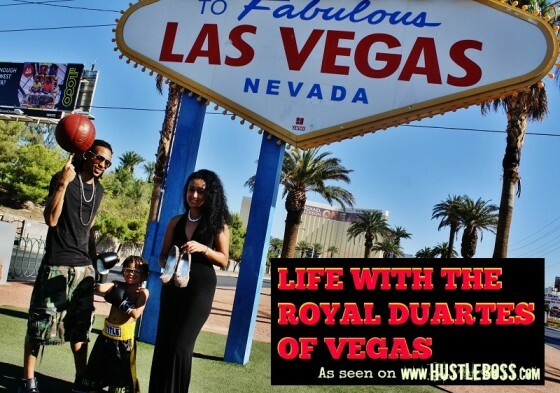 Life with the Royal Duartes of Las Vegas will premiere on Sunday night, 10 PM/ET on the Official Hustle Boss YouTube channel. 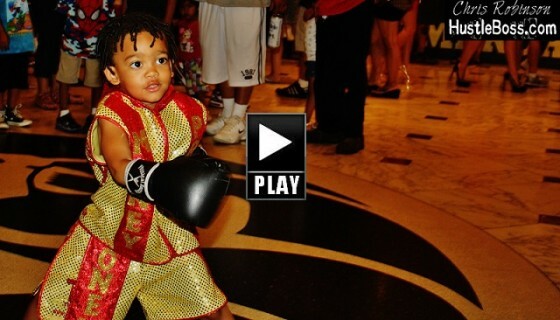 Go behind the scenes with Marcel Duarte and his family in Las Vegas as they chase their dreams. 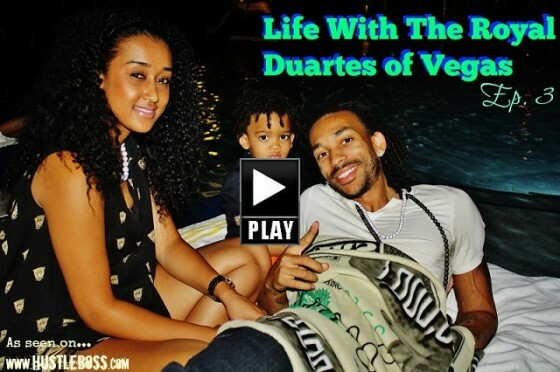 Playing professional basketball and striving to make history, Marcel lives a fast-paced lifestyle and he is always on the move with his fiancé’ Jessica Medina and his 4-year old son Prince. Stay tuned for the full first episode. You don’t want to miss the latest buzz on Vegas’ hottest new series.